Viva! Ramone! Back from the dead and digging HOT SINATRA! | Got How? Viva! Ramone! 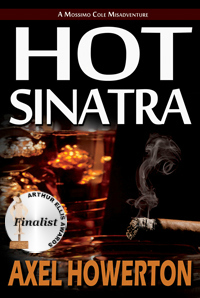 Back from the dead and digging HOT SINATRA! Just got this in the email from our ol’ pal Ramone!